I believe that if the ice cream machine is constantly out of service at a McDonald's restaurant, it should be burned to the ground and never rebuilt. You roll through the drive-through with a hankering for a McFlurry or a shake, only to be told that the machine is broken or being cleaned. Again. Just like it always seems to be. I believe you should be able to raze the joint with all the fury of a man denied a soft serve. That's my view and I'm entitled to it. However, as a person with something of a platform, I have to be careful what views I express - particularly if they're extreme, out of step with community sentiment, potentially upsetting to a large number of people or could cause my employer harm. Let's say my boss asked me to keep my ice cream extremism to myself. They don't share my view, like a number of our readers are unlikely to, and my constant bleating about it - no matter my staunch belief - isn't helpful. It's not even really related to the job they pay me to do. So, why should Israel Folau get a free ride for blatantly and repeatedly disregarding his employer's requests to not screech about the damnation of gay people? 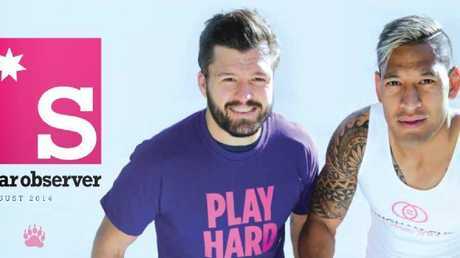 Israel Folau was content to appear on the front of a gay newspaper a few years ago. He's done it before and it plunged Rugby Australia into controversy and chaos. The governing body had to crisis-control his very public and unapologetic sharing of his contentious and, let's be fair, extreme views. And they asked him not to do it again. So, when he decided he would, they were right to tear up his contract. Folau is paid millions of dollars a year to run around with a ball, watched by a huge number of people - including young fans. He has a responsibility to conduct himself in a way befitting someone with a huge public presence, and who is a role model. He has failed to do that. Again. I could talk about how his Bible-bashing is hypocritical and selective. I could point out that his decision to cover his body in tattoos is a sin. Or that God told us to not judge, lest we be judged. Or that Jesus preached love and acceptance and tolerance, and never said a single word about homosexuality. Or that just a few short years ago, when he was eager to boost his profile, expand his fan base and pick up lucrative sponsorship deals, he appeared on the front page of a gay newspaper. I could mention that gay youth are six times more likely to attempt suicide than their heterosexual peers. I could talk about the youth mental health crisis gripping Australia and how unhelpful being told you're going to hell might be. And we could faux-debate his right to free speech, even though he was perfectly free to say whatever he liked - but not be free from consequences. WHY is the Maccas ice cream machine always broken or being cleaned? 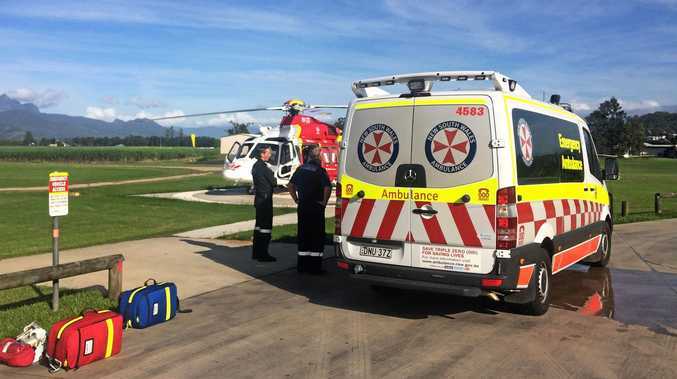 We could even ponder what the response might be if Folau had beliefs that called for women to be stoned to death for adultery or wearing immodest clothing. 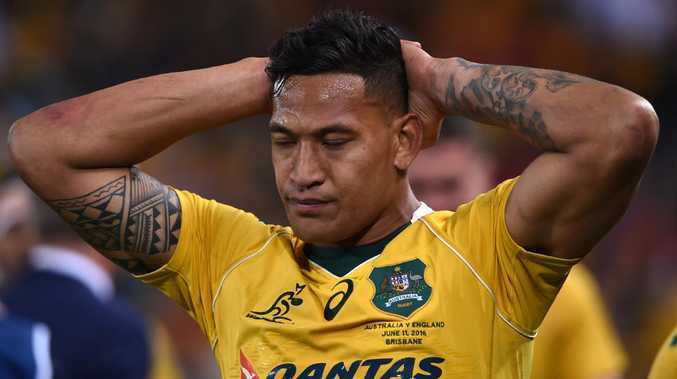 But the fact of the matter is that Folau signed a contract with his employer, for which he was paid handsomely, and made a series of commitments to not bring the sport into disrepute, not to distract from his on-field activities, and not to target specific groups in a hateful or offensive way. He has breached that contract. His sacking is entirely of his own doing. Judge lest he be judged. 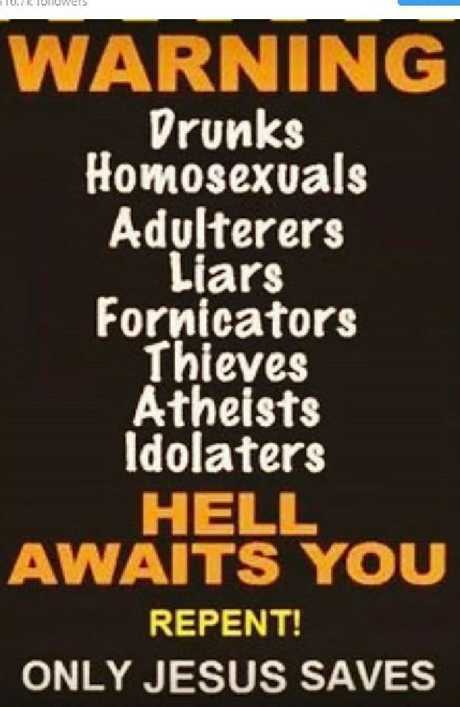 If Folau wants to force his narrow views onto other Australians and not have it interfere with day job, perhaps he can go and stand on a street corner with a megaphone and a fire and brimstone-themed placard, and scream furious warnings of eternal damnation at passers-by. Perhaps he can ride the train with that bloke who loudly bothered a carriage full of people with his views about the world's sins. Or maybe he could just choose to play football and shut up, as he previously agreed to do.